Charlotte’s Best Nanny Agency is sponsoring a Story Time at Julia’s Cafe and Books this Wednesday. Please come out and listen to kid friendly Halloween Stories at Julia’s Coffee Shop. All Ages are welcome to attend. Do not forget to bring your gently used books to donate to Julia’s. 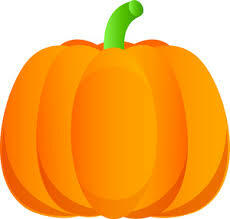 Dress in a Halloween costume(no glitter, please), participate in gym activities and have lots of special treats. Stick around for the raffle and costume. Happy Halloween Charlotte! Check out Charlotte’s Best Nanny Agency’s Trick-or-Treating Blog for Family Friendly Halloween Events in Charlotte.